There is no office in the country without a Table Tennis arrangement. After all, it is a basic necessity if you are looking to expand your business into an office. It is every human’s favorite time pass and it helps burn a lot of calories. If you want to show off your skills, then you need to master the basics of the game. This is gonna take some time but with efficient tips, it can be in a short span of time. Sitting for a longer time at work will make you build heavy calories but by taking a break and playing some TT, you can walk towards Fitness. 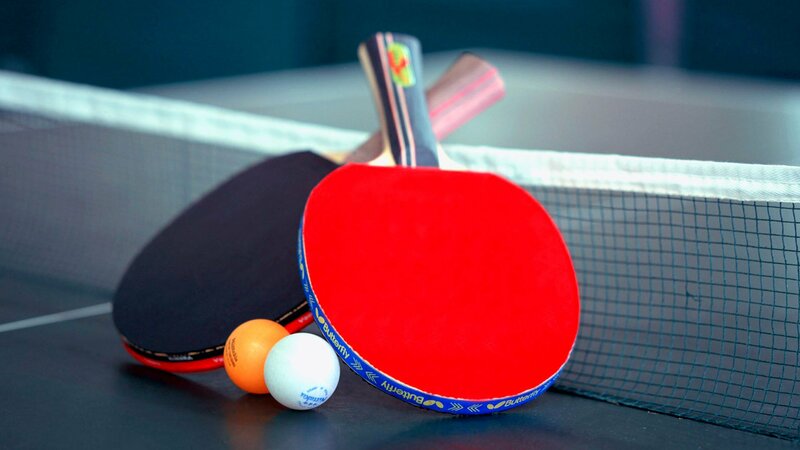 It is better to know some of the basic rules in Table Tennis if you are interested in the sport. Here you go, the 5 basic rules you need to be aware of. If you are playing singles, then a serve is considered valid if it lands on the table. But when playing doubles, you should serve diagonally and the ball should land in the diagonal half of the opponent side. In this case, the opponent loses his point and the point is added to your side. Also if the opponent strikes the ball twice, you receive the point. 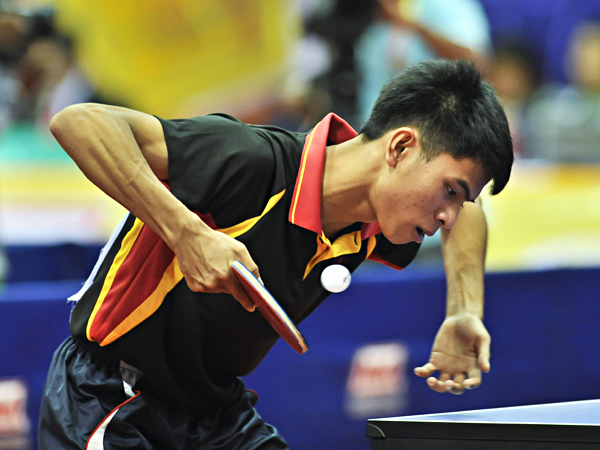 The cardinal rule while playing Table Tennis doubles is to stay ultimately focused and not let your attention shatter. Follow up on the shots. If a person serves to a particular opponent only he should receive the shot at any point in the game, else it is considered to be a foul and the other team receives the point. 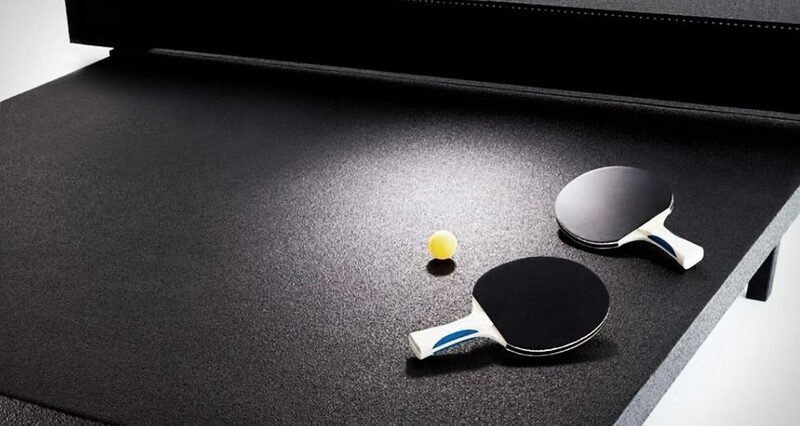 The official guidelines and rules of Table Tennis say that the racket can be of any shape, size and weight. But it should be made of 85% natural wood and be flat & rigid. The racket should be approved by the umpire and the opponent before the start of the game. 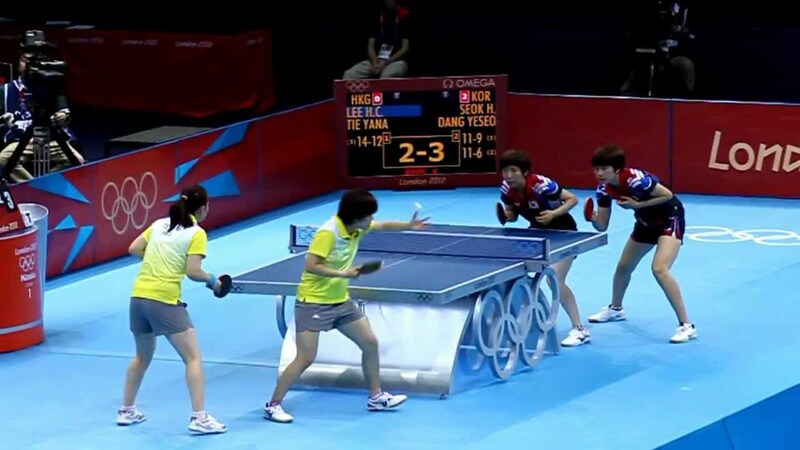 Back then, ITTF had a rule where you had to score 21 points to take the set. But after 2001, the rule was relaxed to 11 points. So make sure you are quick enough to get there. 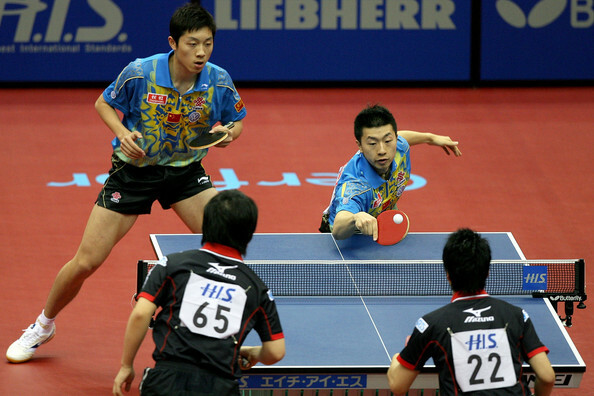 These are some of the basic Table Tennis rules you should know about before starting to play the sport intensively. Getting a hand over the rules will help you understand the game better and move forward quickly.